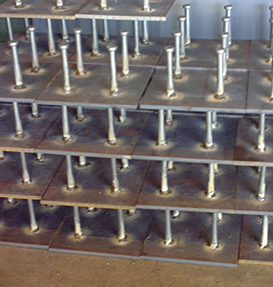 Plate Fabrication has been at the forefront of the industrial fabrication industry since 1976 with a focus in the Petrochemical industry. We continue to grow and expand serving both domestic and international customers. Square and rectangular plates can be punched from up to 120mm thick flat bar. Special dimension and angle are also available.